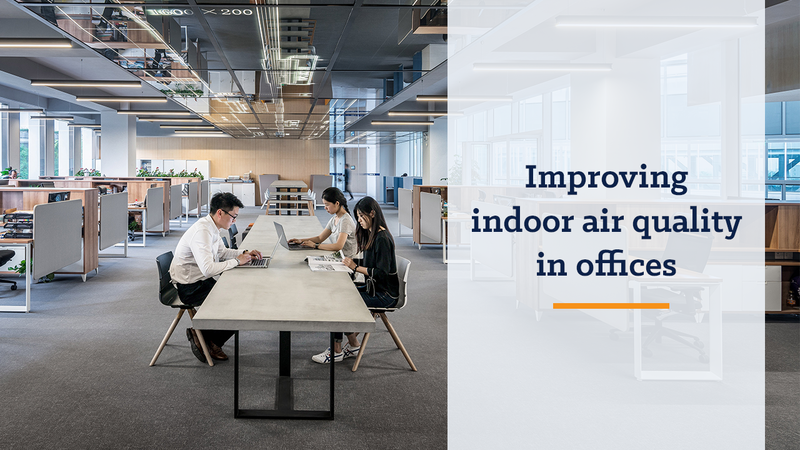 New research from the University of Southampton shows that improved awareness of poor indoor air quality could lead to healthier and more productive offices. 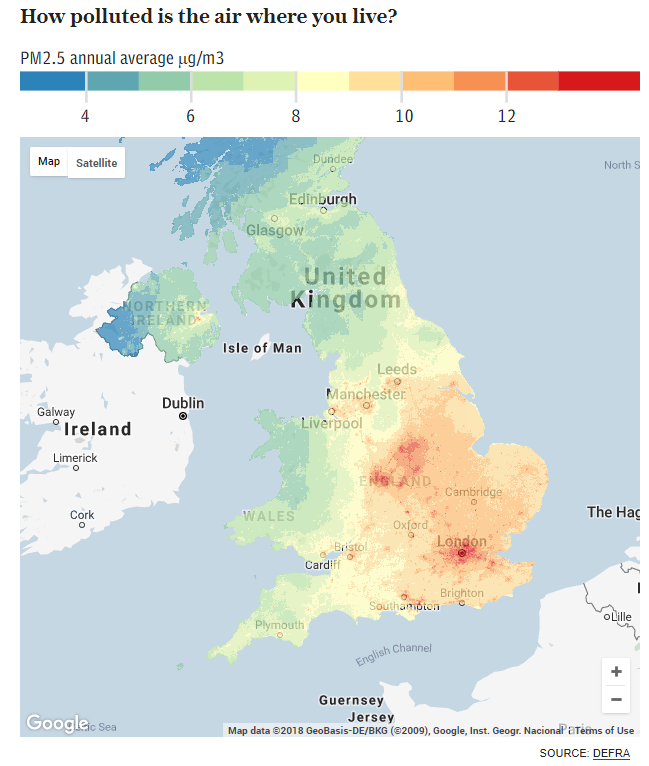 In a recent report commissioned by DEFRA, Dr Stephen Snow from Southampton’s School of Electronics and Computer Science (ECS) makes several recommendations on how to address indoor air quality based on evaluations on social and behavioural factors that affect the air quality in offices. Indoor air quality is one of the leading causes of reduced cognitive performance in offices but receives very little attention in comparison to outdoor air quality. Fatigue, headaches, dizziness and coughing are all symptoms of poor indoor air quality, which can all have a negative impact on productivity in an office. The research placed a specific focus on the sphere of influence of occupants for their office’s air quality, instead of exploring engineering solutions and building performance, which the users have no control over. Some of the key recommendations included investing in low-cost office sensors which are ambient and viewable with a quick glance and highlighted the potential rewards of this approach. It also suggests that IAQ campaigns could focus on prompts for regular active breaks from seated office work and offer insights into applicable behavioural models to guide future interventions. Furthermore, as part of a secondment through Public Policy Southampton and Engineering and Physical Sciences Research Council Impact Accelerator Account funding, Dr Snow’s research was used in the REFRESH project which was led by Principal Investigator m.c. Schraefel to show how social factors could affect interactions with building controls like windows and radiators, along with the design of air quality monitors. Read about the REFRESH project here. 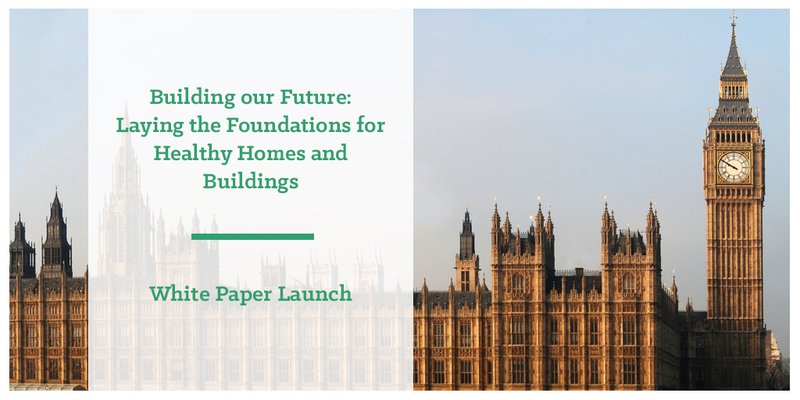 On October 24th, the All-Party Parliamentary Group for Healthy Homes and Building’s White Paper entitled ‘Building our Future: Laying the Foundations for Healthy Homes and Buildings’ was published. 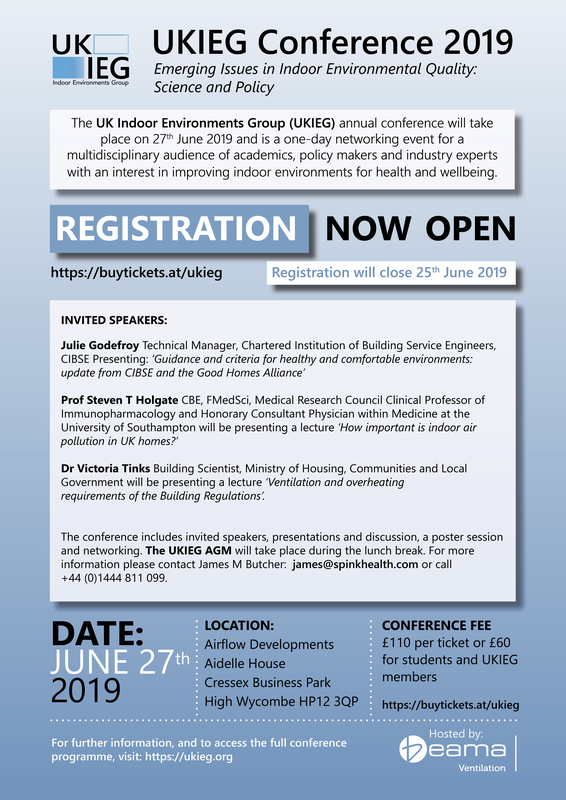 With the aim to tackle the numerous health and wellbeing issues in UK homes and buildings, APPGHHB believe that with this White Paper there is a real opportunity to create and use buildings to promote positive health and wellbeing, make savings in health care costs, improve productivity and allow the UK’s citizens to lead longer, healthier and happier lives. As we spend 90% of our time indoors, our indoor environments are important. Without looking after them, we are at risk of health conditions which could largely impact both the economy and our society. 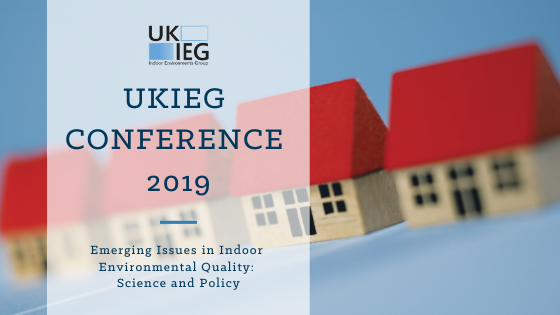 The All-Party Parliamentary Group for Healthy Homes and Buildings (APPGHHB) was created to shed light on the many problems caused to the nation’s health and the economy as a result of people working and living in unhealthy homes and buildings. The APPGHHB believe that it is only by taking a holistic approach to delivering healthy homes and buildings that we can make changes where the real benefits can be realised. Without focusing on the issue as a whole, we risk making gains by tackling one issue, simply to lose them again by failing to tackle another. The White Paper lays out a list of recommendations explaining in detail how the nation can and should deliver healthy homes and buildings. At the official launch of the White Paper, which took place at the Houses of Commons on Wednesday evening, attendees could discuss the paper’s contents and recommendations with the paper’s authors and experts. As a sponsor of the ABBGHHB, BEAMA were thrilled and honoured to have had a role in the writing and producing of this White Paper. Healthy homes and buildings are a key focus for us as an organisation and we believe this White Paper has the power to make a highly positive impact on the future of housing. Read the White Paper in full. UN Environment recently published a new article discussing air pollution and how to tackle it. In the article they claim that nine out of ten people worldwide are statistically exposed to levels of air pollutants which exceed what the World Health Organization regards as safe. This means that with almost every breath we take, we are inhaling tiny particles which attack your organs and can lead to problems such as respiratory disease, heart disease, stroke and poor mental health. 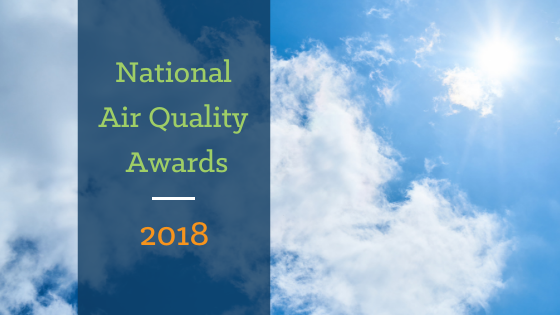 While ambient (outdoor) air pollution is a major issue worldwide, My Health My Home was pleased to see mention of indoor air pollution and how this also is a contributor to the air pollution problem. All of these sources spread substances including carbon monoxide, carbon dioxide, nitrogen dioxide, nitrogen oxide, ground-level ozone, particulate matter, sulphur dioxide, hydrocarbons and lead. How much of this we end up breathing in, depends on a number of factors. These include weather and time of day. Rush hour may seem an obvious source of local air pollution, but air pollution travels, sometimes even across continents on international weather patterns. Air pollution is a global issue and everyone is at risk. 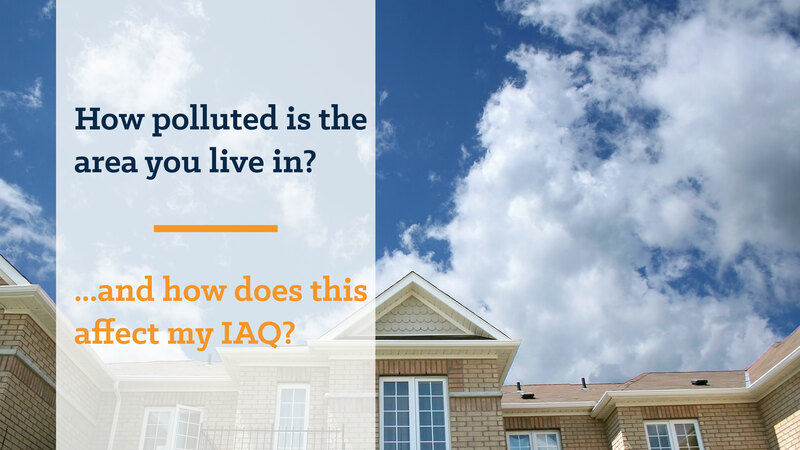 While you may not be entirely in control over what goes on outside of your home, something you can change is the quality of the air where you spend 90% of your time. Indoor air pollution comes as a result of a build-up of pollutants within the home. 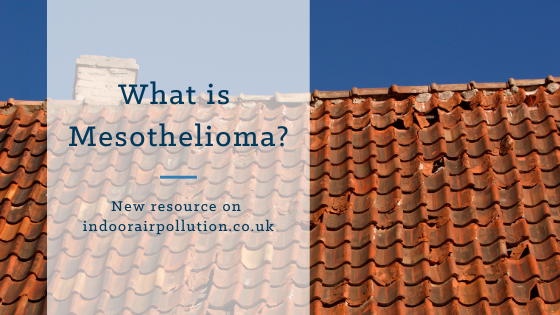 This can occur due to a number of reasons, the main being poor ventilation within your home. According to the World Health Organisation, poor indoor air quality is responsible for around 99,000 European deaths a year. For a full list of our top tips on how to improve your indoor air quality press here. Read the full UN Environment Article here. Respiratory symptoms and disease can be an outcome of poor indoor air quality. British Lung Foundation have produced some useful resources explaining how to deal with it. With over 30 years’ worth of research into different lung conditions, the British Lung Foundation is the nation’s biggest lung charity. Coughing, wheezing, asthma, COPD and Lung Cancer can all be caused by poor indoor air quality. Lung cancer caused by indoor air pollution is responsible for the loss of 30,600 healthy life years in the UK on its own. 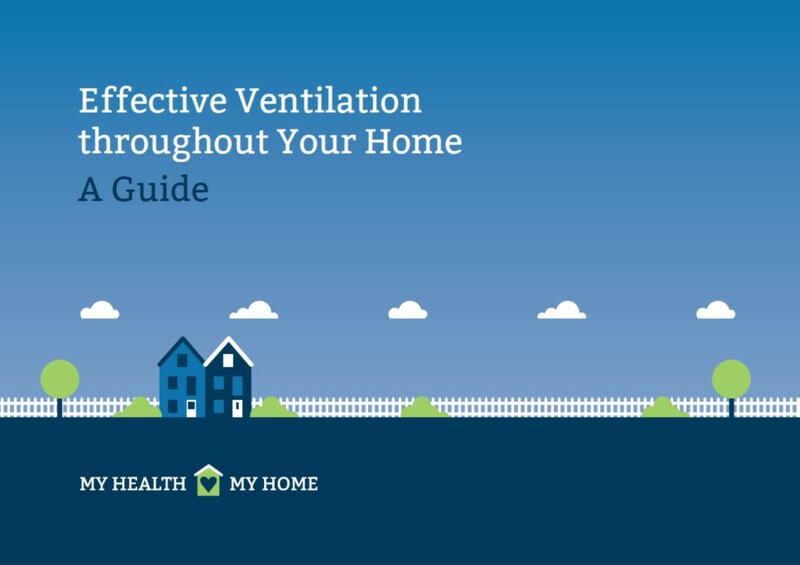 As a result, BLF have a dedicated section on their website called “your home and your lungs” to indoor air quality, where one can find many useful resources and information about indoor air pollution and lung disease. According to BLF, you’re at greater risk of being affected by indoor air pollution if you have already been diagnosed with a long-term lung condition such as asthma or COPD. If you have a lung condition, you may also be likely to spend more time indoors, which further increases your risk. Children are also particularly sensitive to poor indoor air quality. Compared to adults, children’s lungs are proportionally larger in relation to their body weight, meaning they breathe in more. Furthermore, a child’s immune system is still developing and so they are less capable of fighting off any problems caused by indoor air pollution. If you have been breathing polluted air for days or weeks at a time, you may start noticing some symptoms. These include a dry throat, cough, shortness of breath, an itchy or runny nose or the feeling of being wheezy. See My Health My Home’s top tips for a healthy home here.